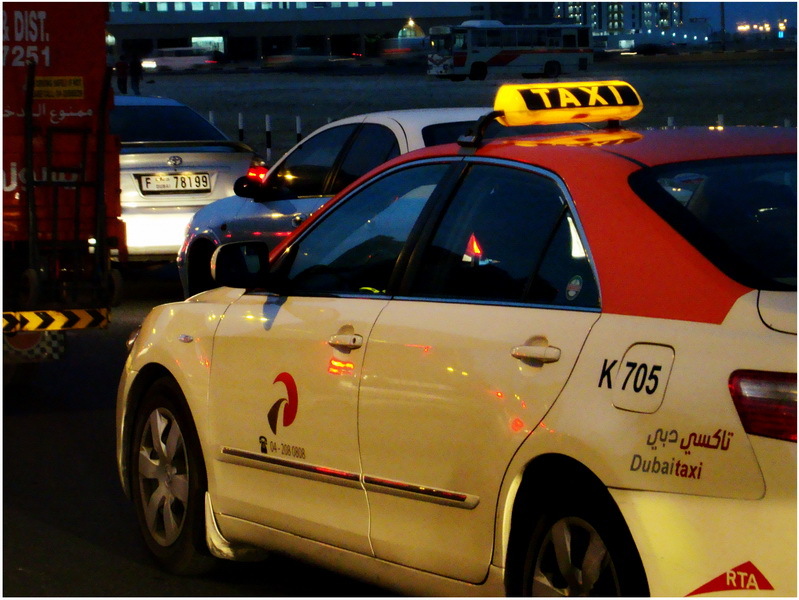 DUBAI – The Roads and Transport Authority (RTA) is seriously considering a proposal from six taxi franchise companies in Dubai to hike taxi fares in the near future. The Public Transport Agency (PTA) at RTA, the body that regulates taxi affairs in Dubai, is under considerable pressure from the franchise companies to raise fares following the double hike in fuel prices over the last six months. 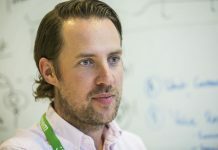 As a result, PTA has made a proposal to its team of experts, which is looking into the feasibility of the proposal and the impact it would have on the market. Speaking to Khaleej Times about the proposal, Mohammed Abubaker Al Hashemi, Director of Strategic Planning and Business Development at PTA, said the agency is taking into consideration every aspect of the issue and would take any step only after doing a thorough study. “Taxi fares have increased in other emirates and we are the only one who has not taken an immediate step following the fuel price hike. We are in no way hurrying into it,” said Al Hashemi. 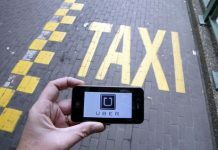 He added that there have been demands to increase taxi fares from franchise companies for quite some time now, but following the double hike they are puttingup their case very strongly. However, the franchise companies are in no mood to let up until they get what they claim is due to them. “We are already under considerable strain due to rise in costs, including fuel, and any further hike in operational expenses would make it difficult for us even to break even, that is why we are asking RTA to allow a small increase in fares,” said a senior official from one of the top franchise companies. Franchise firms made renewed demands for the hike along with several other proposals in a meeting with RTA on Monday. 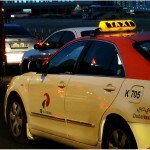 The franchise companies called for allowing them to offer their services at the Dubai International Airport on par with the Dubai Taxi, while also calling for permission to post advertisements on their cabs. The franchises also suggested having a common booking and dispatch centre for taxis, with a standard number 2080808. 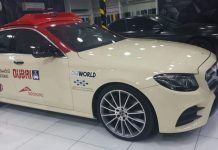 The proposals come at a time when taxis are struggling to stay competitive with the growing popularity of Metro even as dealing with the negative effects of the not-so-bright economic situation. 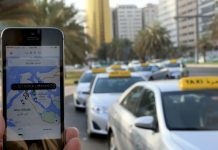 Last year, Dubai’s 8,000-odd taxis transported around 140 million passengers in 80 million trips made across the emirates.